We are launching a new project to build a school in the remote savannah in central Kenya. Children are the most important for us and we want to respond to their needs. The right to education is one of the basic human rights, unfortunately so far away for many children. According to UNESCO, 120 million children in the world do not go to school and 57 million children do not have access to primary education! In Kenya, hundreds and even thousands of children have never had the opportunity to start learning. Narasha is a village where children travel many kilometers to reach school. 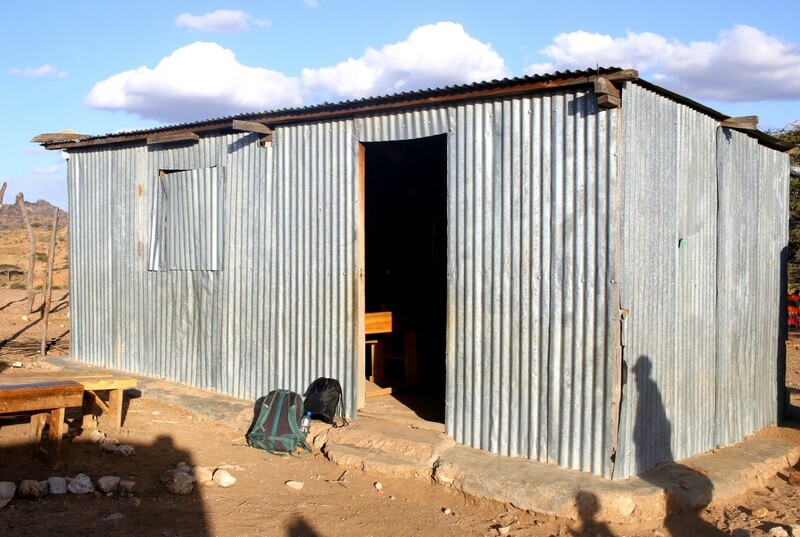 The current school is one small class without electricity, temporarily built of corrugated metal, which heats up very quickly. The conditions are very uncomfortable and even catastrophic. 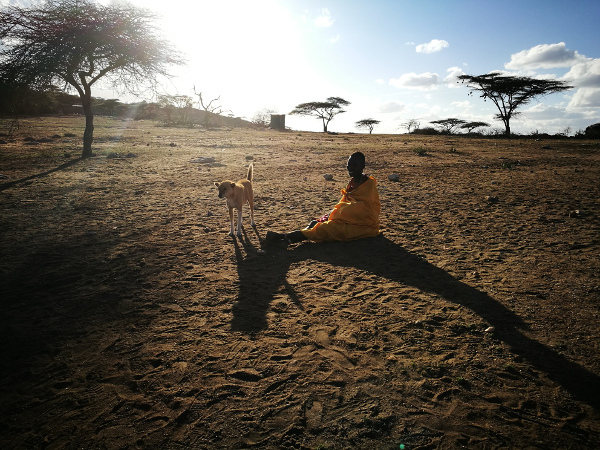 The temperature of the savannah in the daylight reaches even 40 ° C, so students are not able to work efficiently despite their will. The youngest already know that only education can change their lives and ensure a better start in adult life.